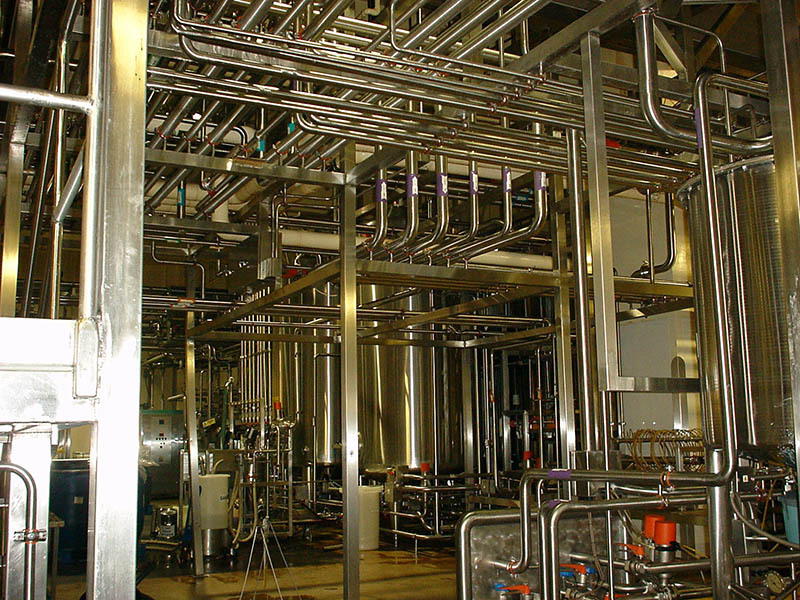 Site pipework and tanks are often pre-fabricated by our team of fully qualified engineers who all have the required welding codes depending on the process requirements, steam, oil, gas, water and waste each require specific coding. Our installation team completes the works under our Safe Contractor Scheme, issuing the required risk assessments and method statements (RAMS). 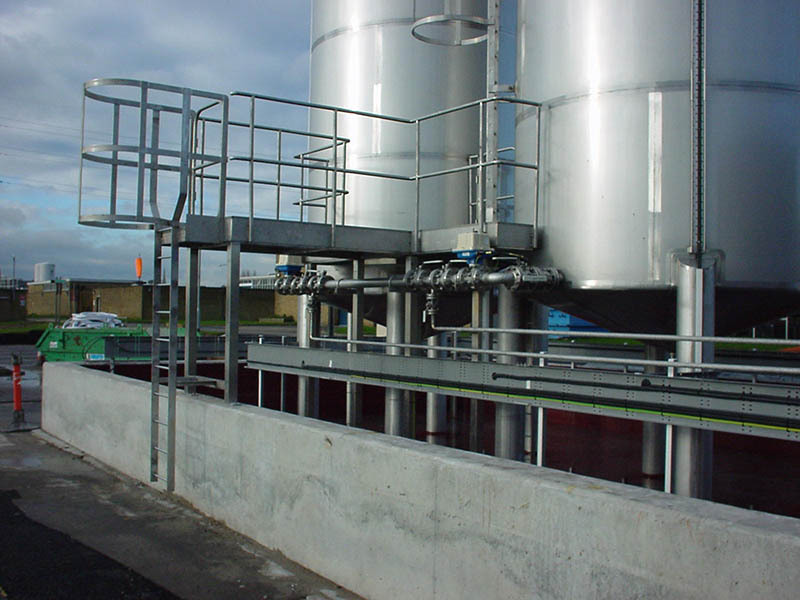 the photographs show typical installations and the high quality and hygienic design of the works. 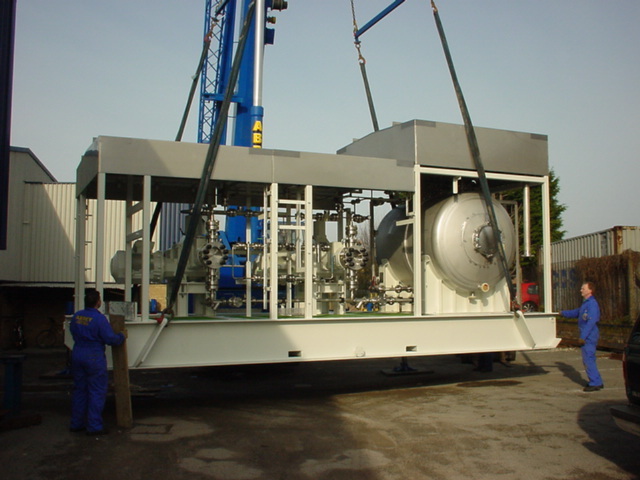 The methanol skid shown is one of many fabricated here at our workshops and subsequently shipped across the world for subsea installation by oil and gas companies.